Giving you a fine dining experience is our highest reward. 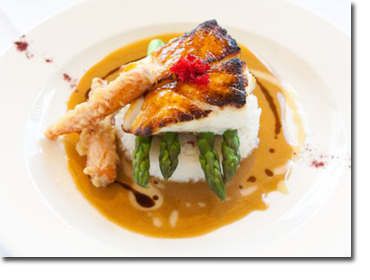 USS Nemo is a Naples restaurant where pride is taken in delivering the best seafood, featuring fresh fish, such as our Miso-Broiled Sea Bass or Grilled Scottish Salmon. We’re not just a fish restaurant. Our varied menu selections means there is something for everyone’s taste at USS Nemo. Come enjoy the undersea atmosphere we’ve created for you at USS Nemos in Naples. Our “underwater restaurant” offers a unique setting for lunch or dinner, where you can relax and enjoy the best seafood Naples FL has to offer, along with a selection of delicious land entrees prepared with a gourmet touch. Dining room, patio and The N Counter are seating options – reservations are recommended. 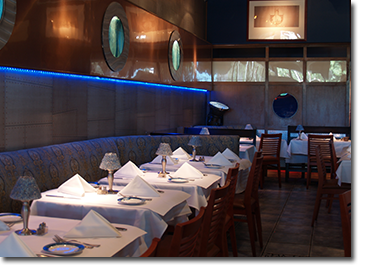 Of all the restaurants in Naples Florida, we appreciate that you choose to join us at USS Nemo. 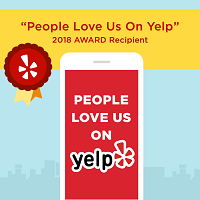 We’ll do our very best to give you a fine dining experience you won’t soon forget.